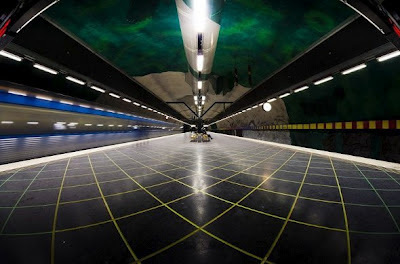 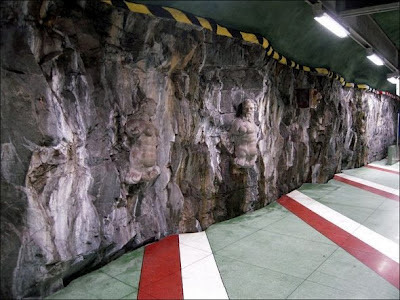 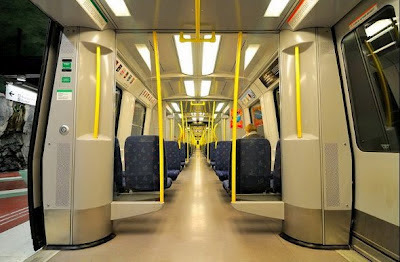 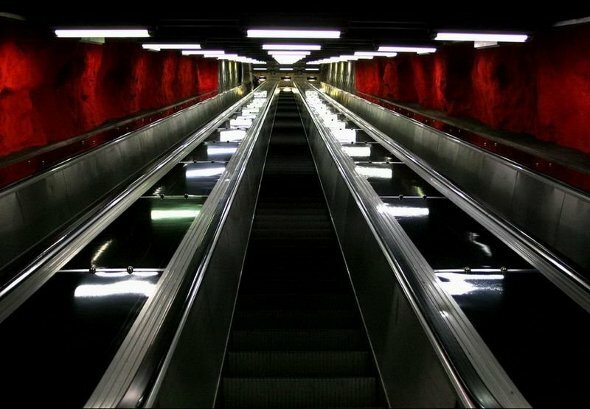 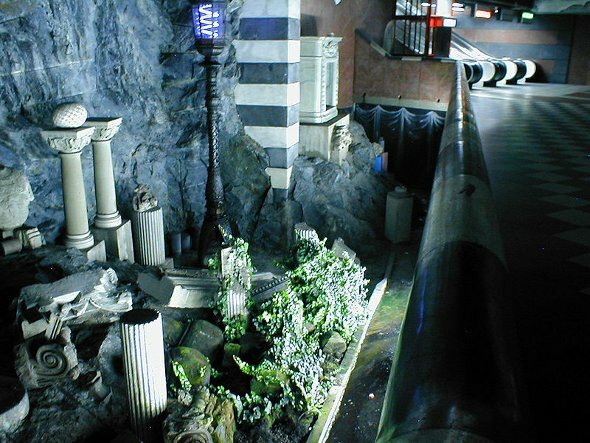 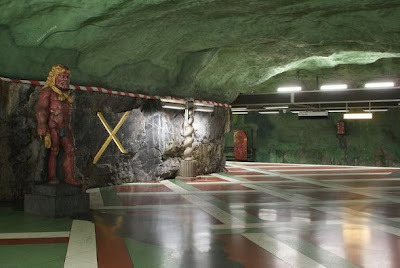 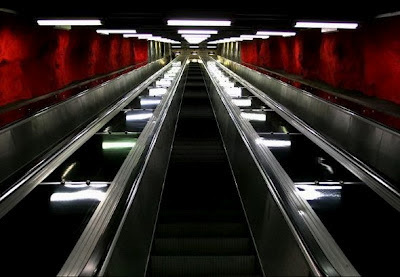 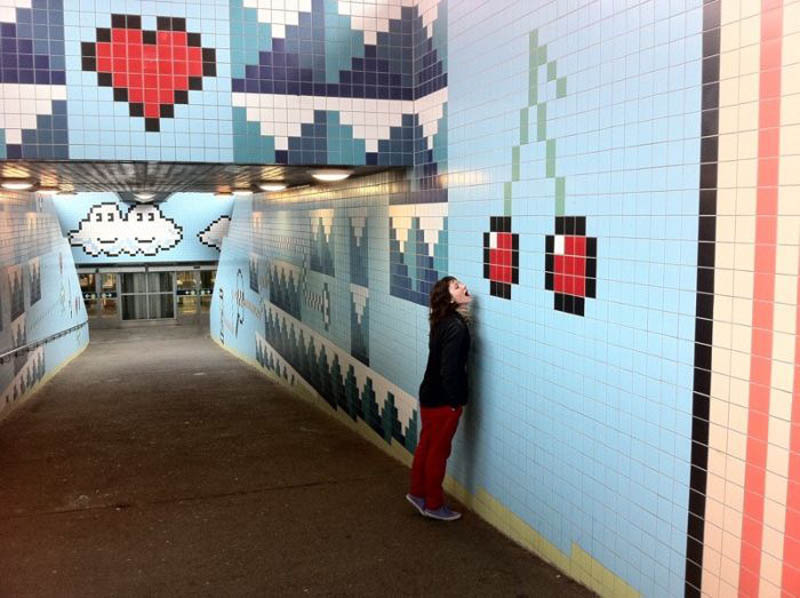 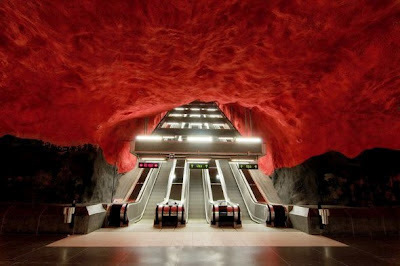 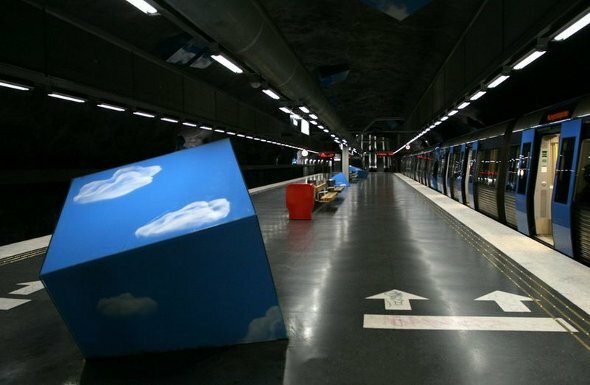 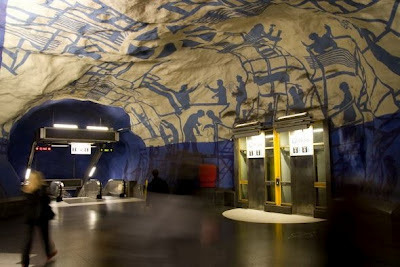 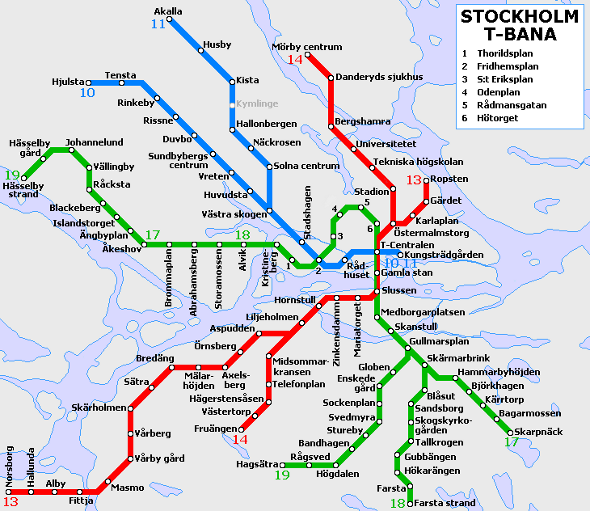 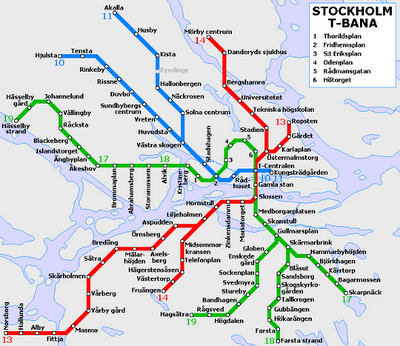 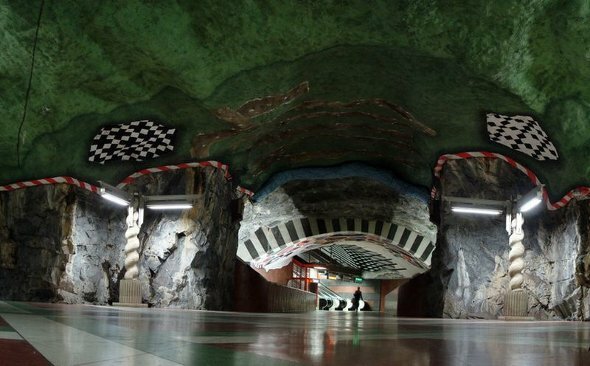 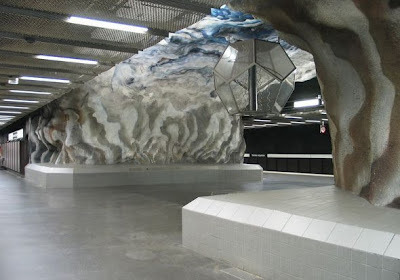 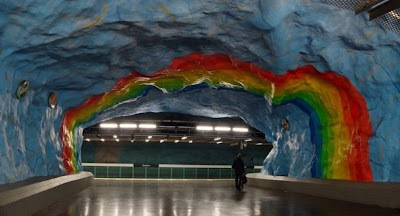 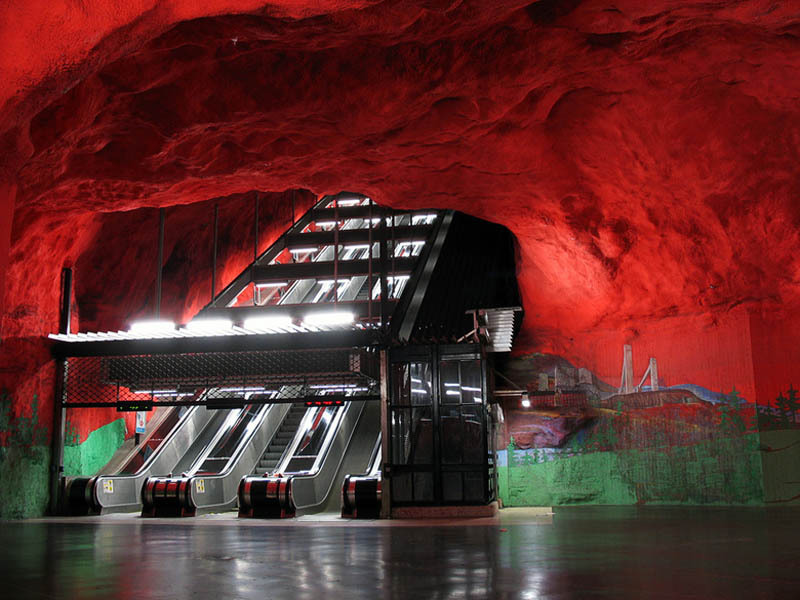 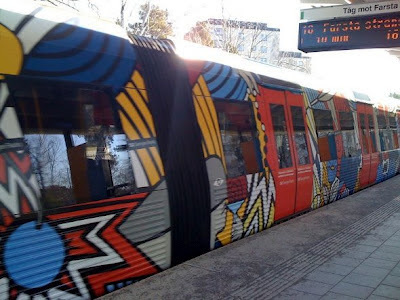 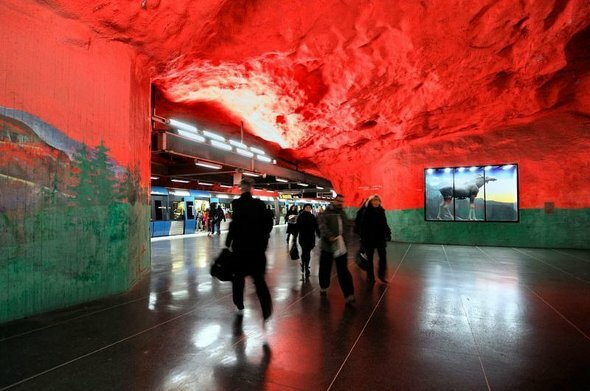 At 110 kilometers (68.3 miles) in length, the Stockholm Subway System is said to be the world’s longest art exhibit. 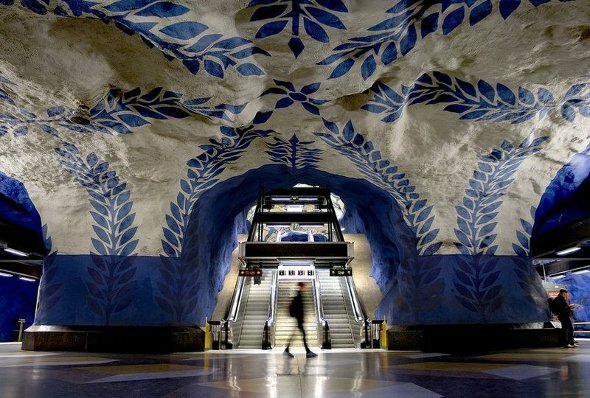 Considered one of the most beautiful metro’s in Europe, the Stockholm subway system is filled with eye popping art and bright colors. Each stop presents riders with a different visual experience like when you walk to a different exhibition hall in the art museum. 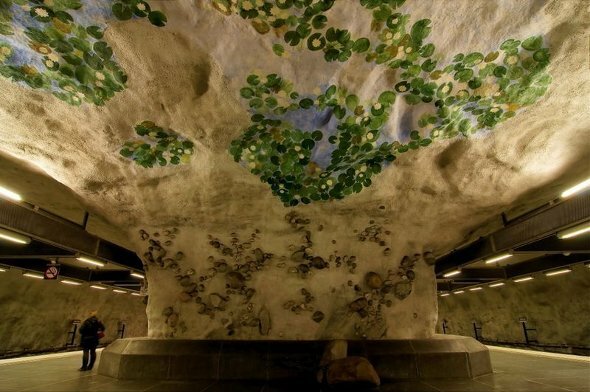 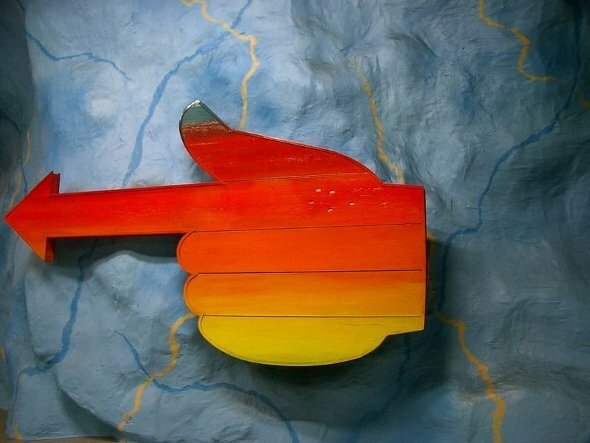 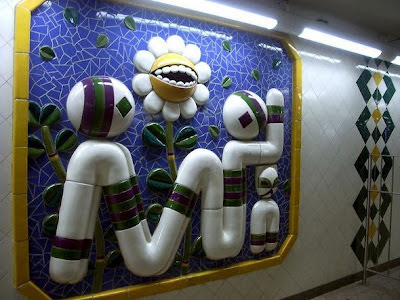 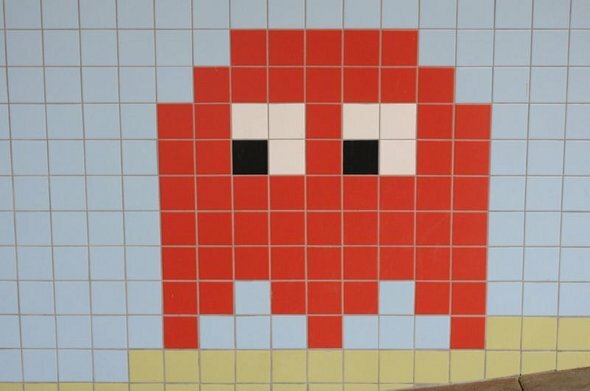 Over 90 of the 100 subway stations in Stockholm have been decorated with sculptures, mosaics, paintings, installations, engravings and reliefs by over 150 artists. 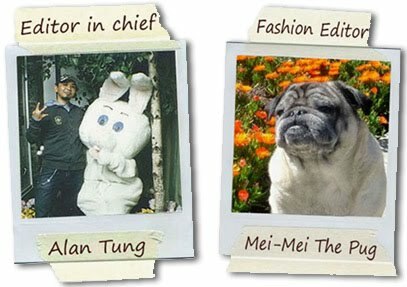 What a fun and inexpensive way to explore the art and culture of an incredible city like Stockholm! 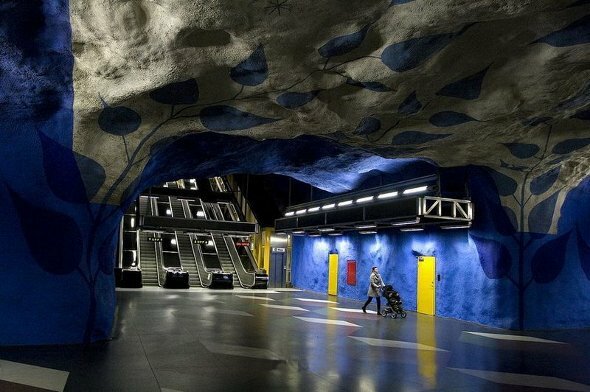 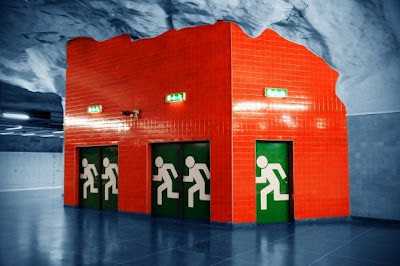 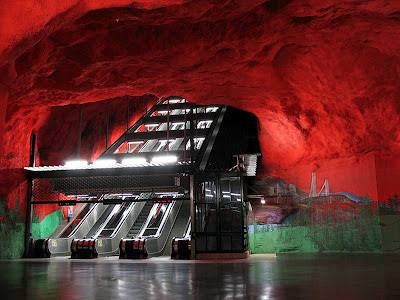 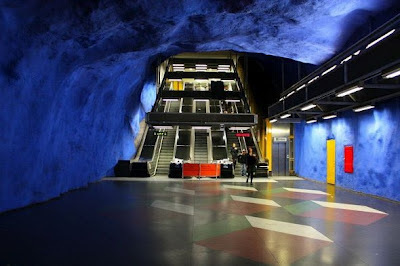 After looking at all of these fabulous photos from Stockholm metro subway stations, I can't wait to visit this fabulous ciy next time I am traveling to Europe!